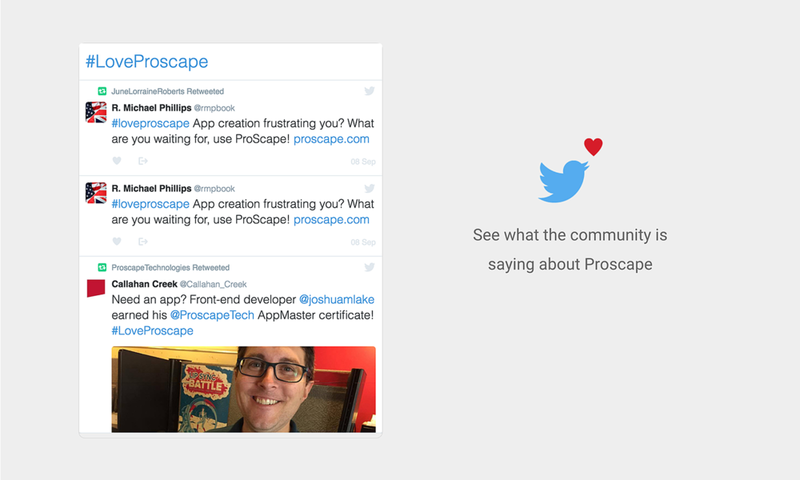 In early 2016, the tech company Proscape had a homepage that was too general for visitors to understand exactly what their platform does. The marketing team needed a new strategy to connect with customers. To connect with said customers, the challenge was to answer exactly how does our software help our clients? We conducted design thinking sessions inspired by the book “Sprint” by Braden Kowitz and Jake Knapp. Our team reached the conclusion that our enterprise app software helps improve the relationship between agencies and clients. As their lead visual designer, I designed metaphors into iconography for each benefit the software offers to drive understanding and the user experience. This effort rebranded the entire homepage of the company website. We received great feedback from customers and decreased our home page bounce rate. These design thinking sessions unraveled a lot of unanswered questions about the company. It also shifted the company as a whole into being more user-centered. Before we could go further with the website, we had to go back to the beginning of who Proscape is and what is the best way to market our platform to customers. This effort was conducted into the next year. Click to view the Proscape 2017 case study.